Hello, my name is Cole Butner. 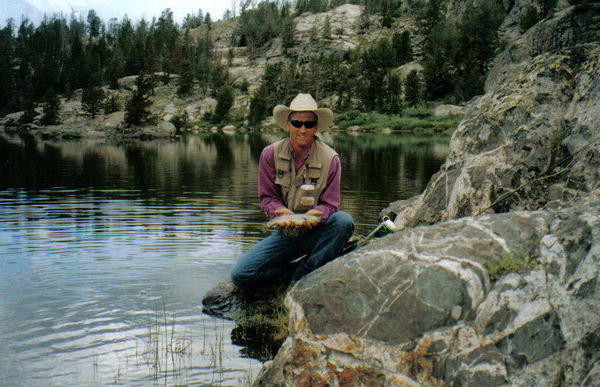 I have been an outdoorsman all of my 36 years. 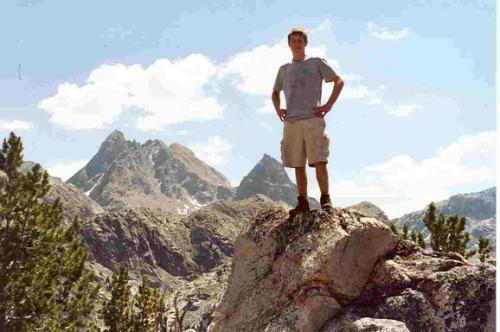 Growing up and living in the mountains of Wyoming all but two years of my life. 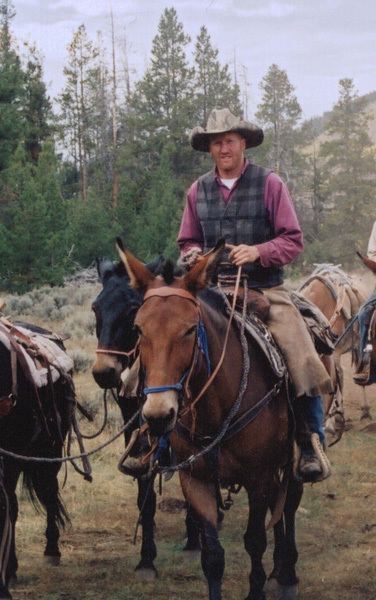 Growing up in Dubois, WY. 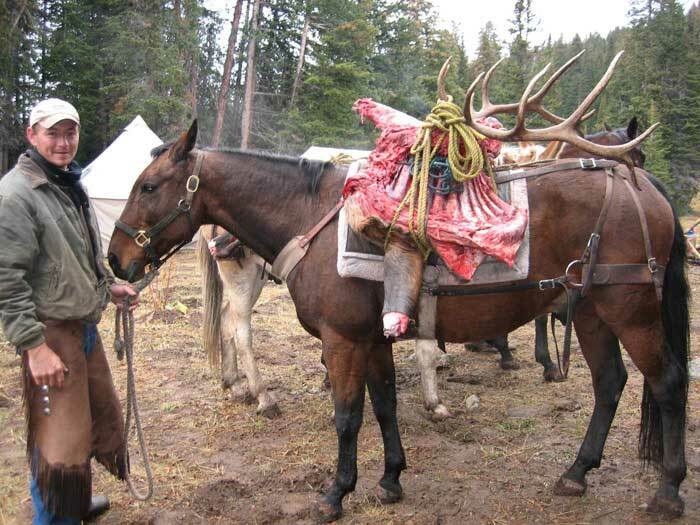 The only meat I knew was available was that which we harvested ourselves, mostly elk and deer. 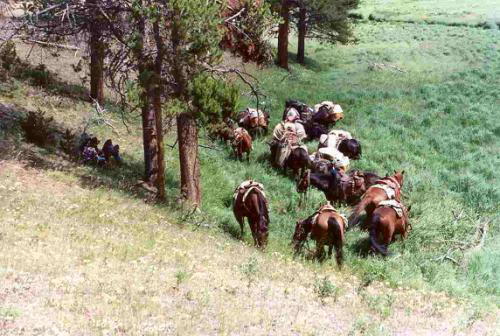 My Dad would take us out of school for a week each year, even before we were old enough to actually legally shoot big game, so that we could experience wilderness hunting with him. 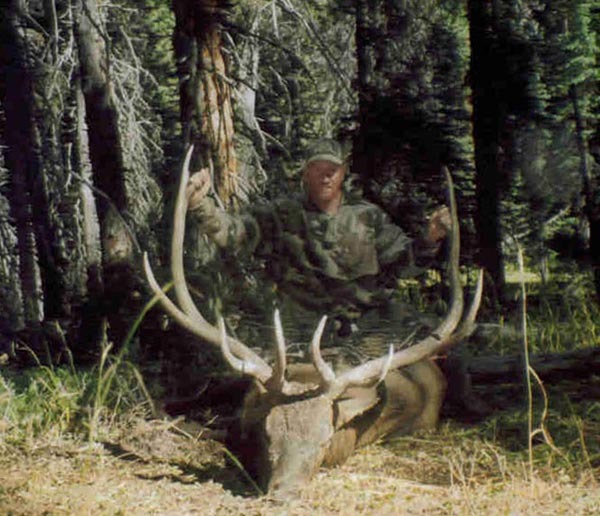 Dad has hunted all of his life and in the years before he had a family to worry about was also a Professional Guide, I guess the apple doesn’t fall far from the tree! 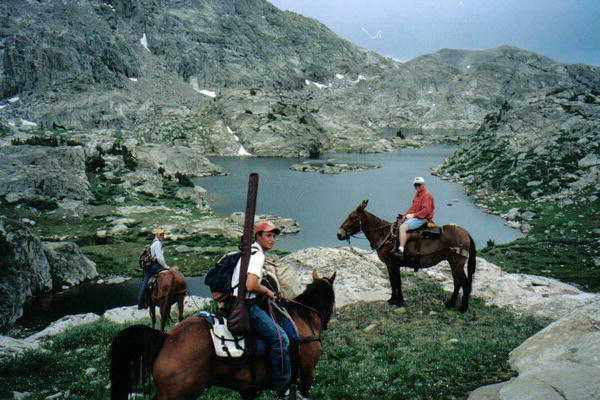 I started guiding for local Outfitters here in Sublette County 14 years ago and just can’t seem to get enough. 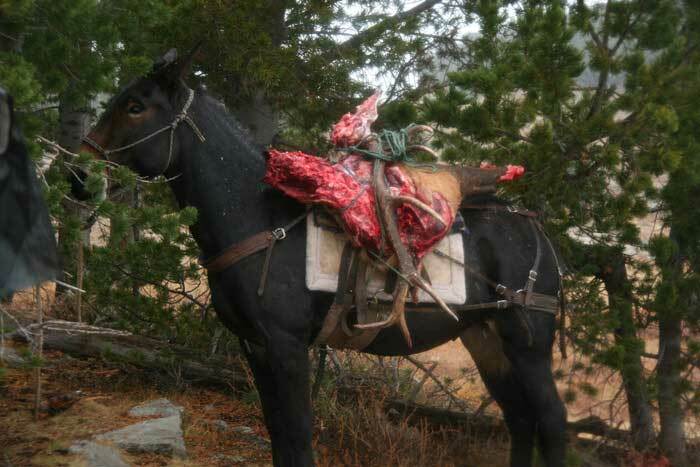 Hunting is a passion for me and I certainly hope that it will remain so all of my life. My two boys have just been able to hunt in the last two years, the oldest two years ago shot a 320 Bull Elk and my youngest was able to take a cow this last Fall. I look forward to seeing them grow into hard working, ethical hunters themselves. 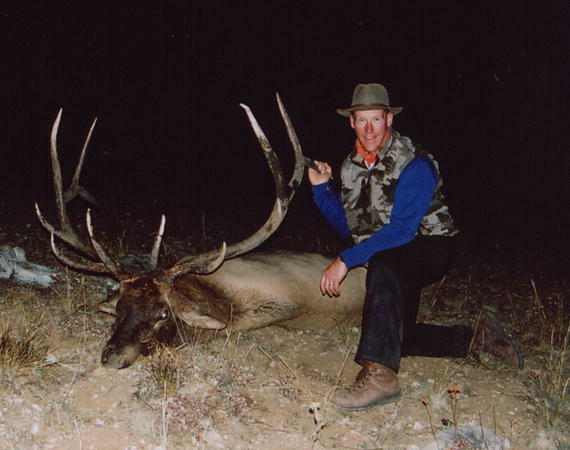 Hunting and Fishing is something that my entire family loves to do. 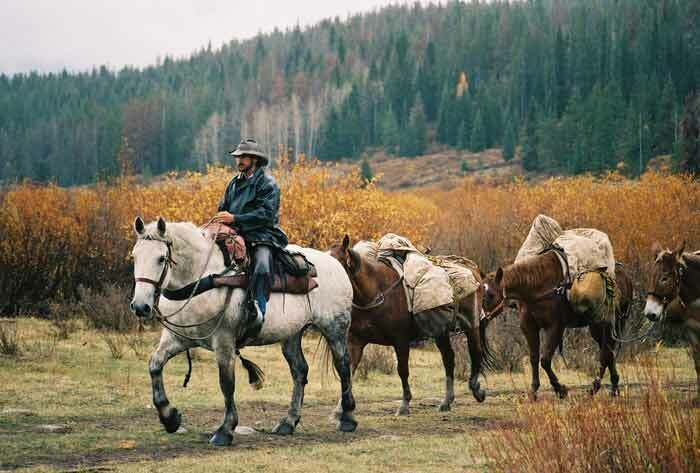 I look forward to working together with them as we see your dreams and passions realized here in the Gros Ventre and Bridger Wilderness. 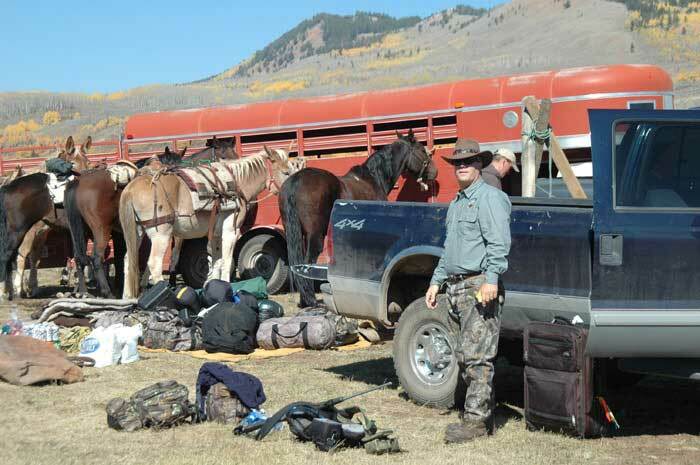 No matter if it is Hunting or Fishing, we are here to make sure you have the most choice and professional experience with Black Diamond Outfitting! 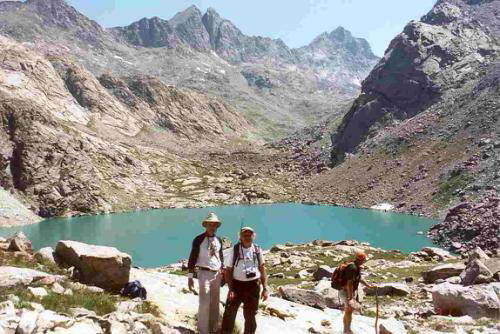 Black Diamond Outfitting LLC had the pleasure of accommodating National Geographic on a 3-day wilderness filming expedition into the Bridger Wilderness this past summer. The filming crew was excellent with plenty of knowledge to share with the crew and an adventure well worth being involved with. 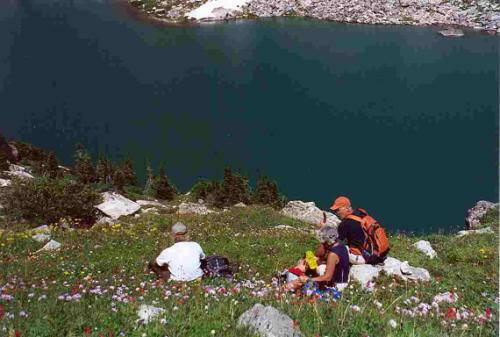 The actual film was recreated from an earlier discovery of the Rocky Mountain Locusts found in Knife Point Glacier. 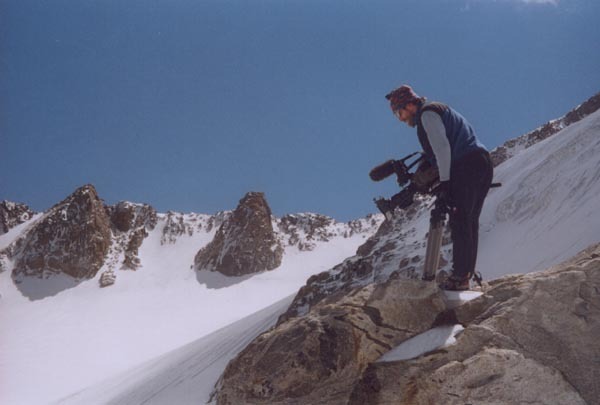 We were pleased with the success of our trip and the footage that was taken, and are looking forward to viewing the completed film on the Explorer Channel in early January, 2005. 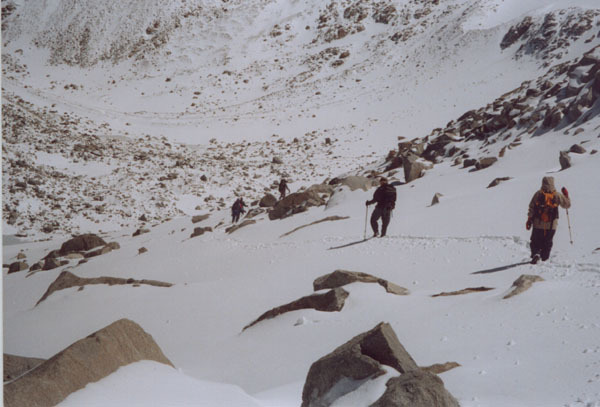 Be looking for the Black Diamond Crew, Hank Williams (Glacier Guide), Donnie Rogers (Packer), James Rogers (Crew Chief), Amanda Roufs (Cook). 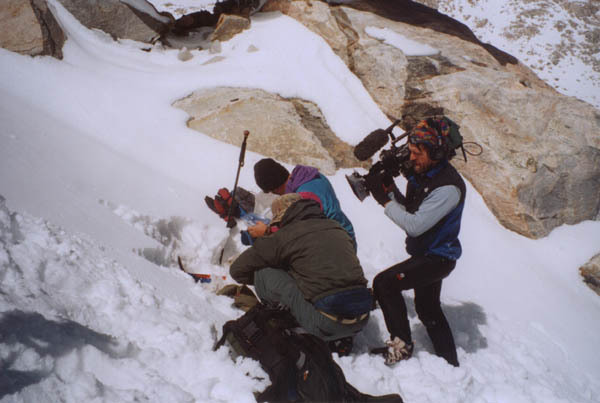 National Geographic film crew on Knife Point Glacier, August, 2004. Q. 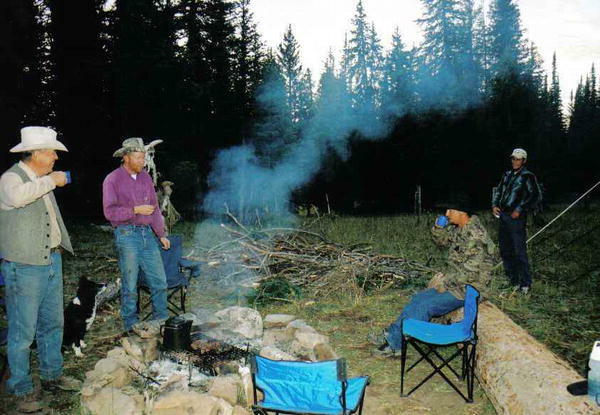 Is it true non-residents cannot hunt in National Forest Wilderness areas without a guide? A. Basically, that's true. 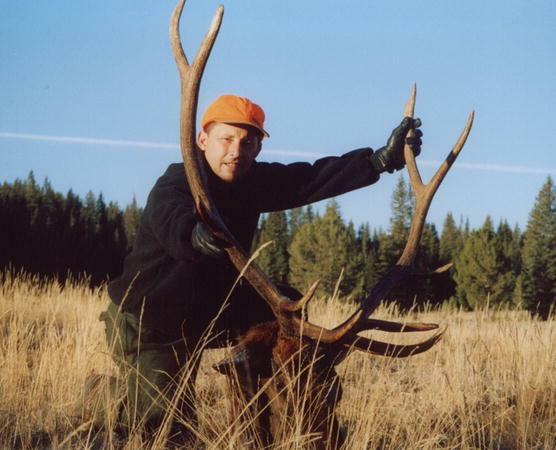 Wyoming State statute mandates that non-residents must be accompanied by a licensed outfitter, or resident companion, in order to hunt big or trophy game in National Forest Wilderness areas. 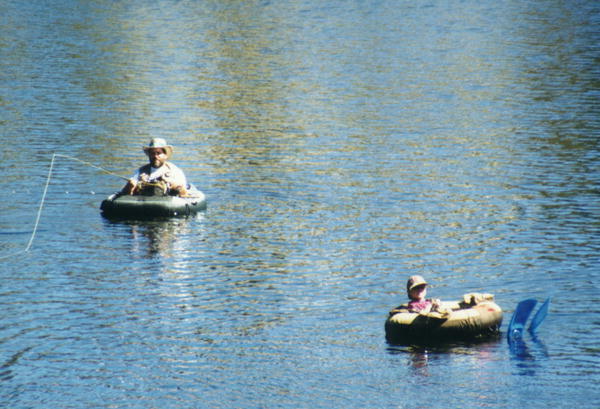 A resident companion is allowed to guide no more than two non-residents during the calendar year and is required by law to obtain a free non-commercial guide license from a Game and fish office. 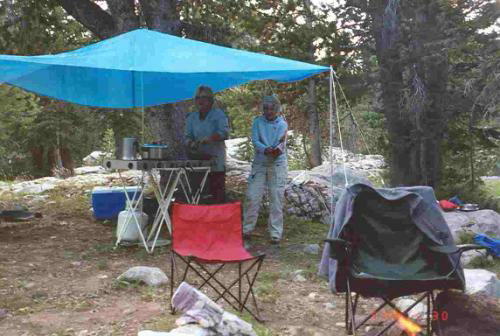 The law does not prohibit non-residents from hiking, fishing or hunting game birds or coyotes in Wilderness areas. Q. What is a Conservation Stamp? 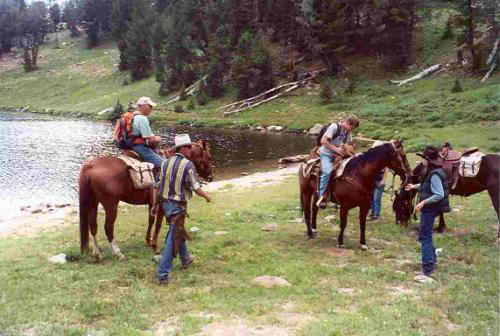 A.. Each person licensed to hunt or fish in Wyoming must purchase one Conservation Stamp for $10.00. 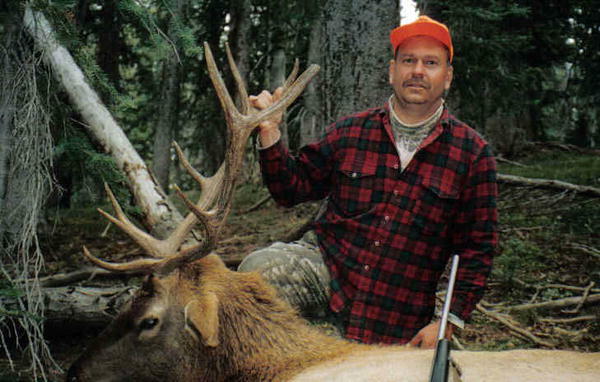 The stamp must be signed in ink and be in possession while HUNTING OR FISHING. 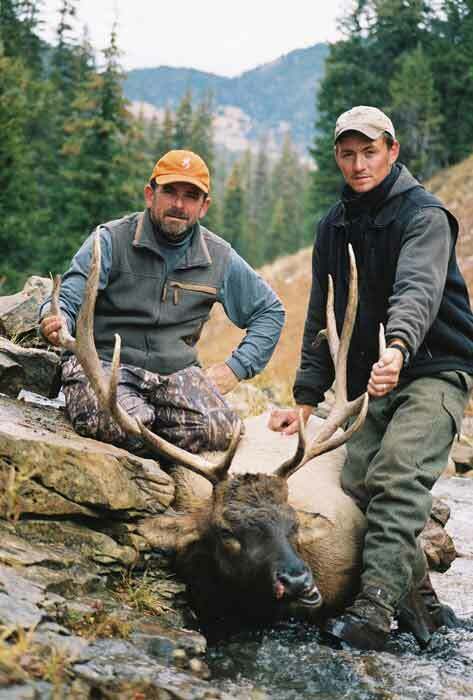 Conservation Stamps can be purchased from Wyoming Game & Fish Department offices and most sporting goods stores. We will provide all our hunters the opportunity to purchase a Conservation Stamp upon your arrival. Q. When do I need to get my application in? A. 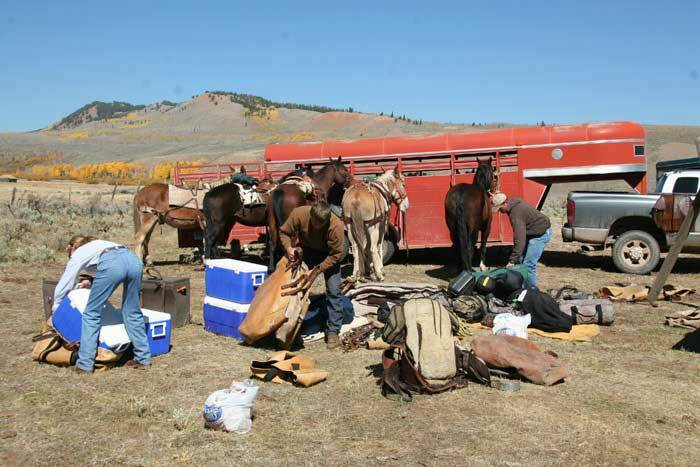 Applications and fees must arrive at the Wyoming Game and Fish Department, Cheyenne, Wyoming, by 5 PM on the application deadline to be valid, regardless of the postmark date. All applications received after that time and date will be rejected and returned to the applicant after the respective drawings have occurred. 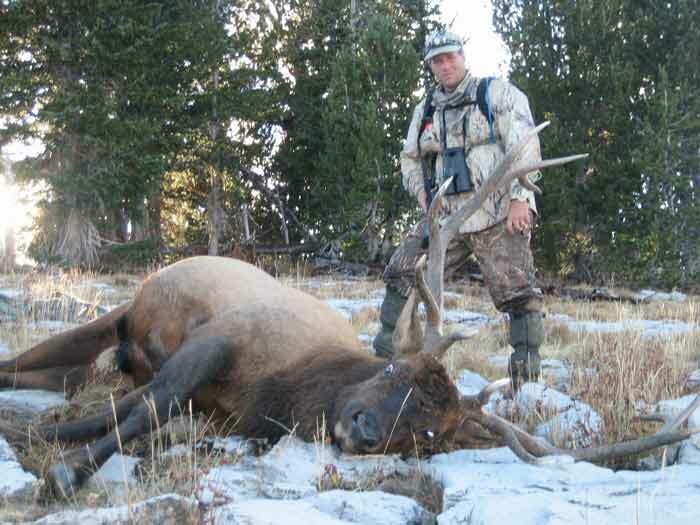 See the official Wyoming Non-resident Hunting Information and Application Booklet for exact information on tentative seasons, application dates & deadlines, tentative draw dates, and license amounts. 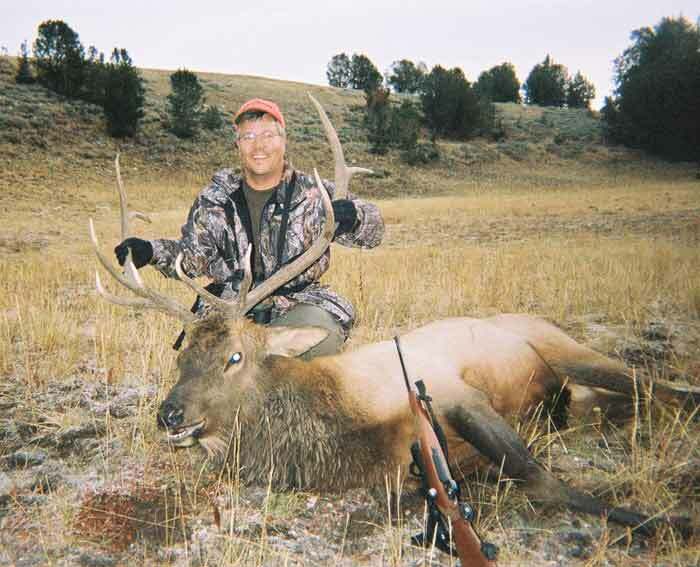 Mail applications to: Wyoming Game and Fish Department, License Draw Section, 5400 Bishop Blvd., Cheyenne, WY 82006-0001. 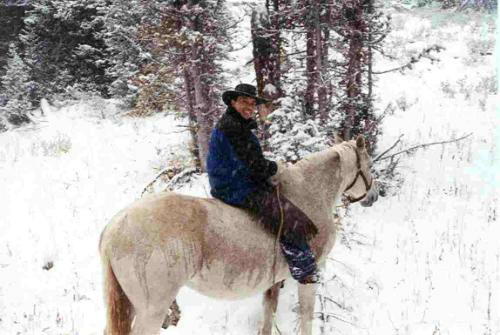 Call (800) 842-1934 or 307-777-4600 for more specific information. Black Diamond Outfitting would be happy to help you fill out your application over the telephone or answer any other questions that you may have. Q. When are the application deadlines and how much are the licenses? *License fees depend on the type of license you apply for. See application booklet for exact information. Q. What are Preference Points? A. 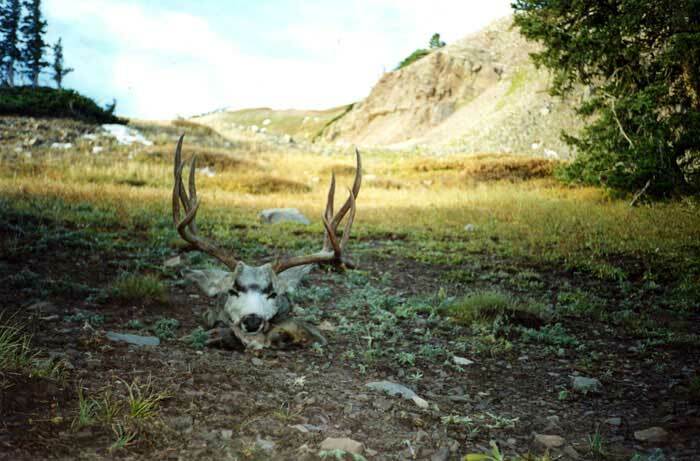 Preference points apply only to Moose and Bighorn Sheep and are accumulated by species and not tied to a specific hunt area. Every year in which you are unsuccessful in drawing a license you accumulate one preference point. 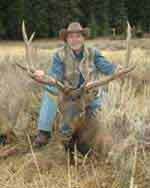 Preference points are accumulated by sportsman identification number. Applicants may purchase a preference point for $7 instead of applying for a license. 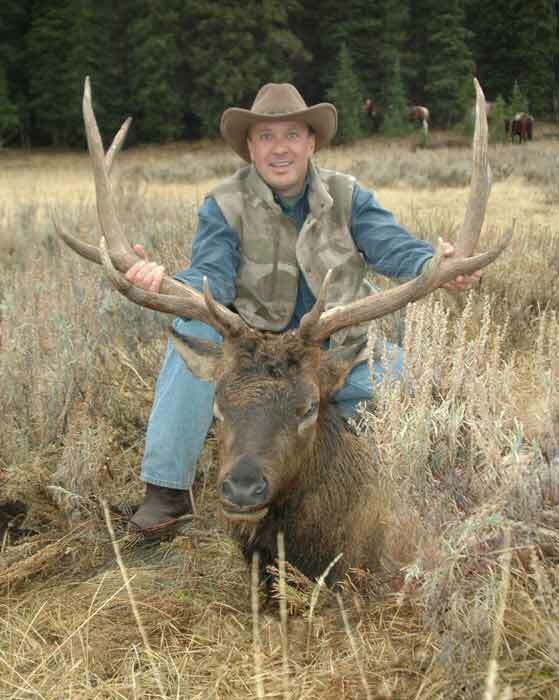 Application to purchase a Moose or Bighorn Sheep preference point must be made during the regular application period of January 1-February 28. You cannot apply for both a license and purchase a preference point. Applicants who apply for a license and are unsuccessful will be awarded a preference point, while applicants who purchase a preference point will have no opportunity to draw a license. See the official application booklet for more details (page 8). Q. How does the drawing work? A. This is for moose and sheep only. 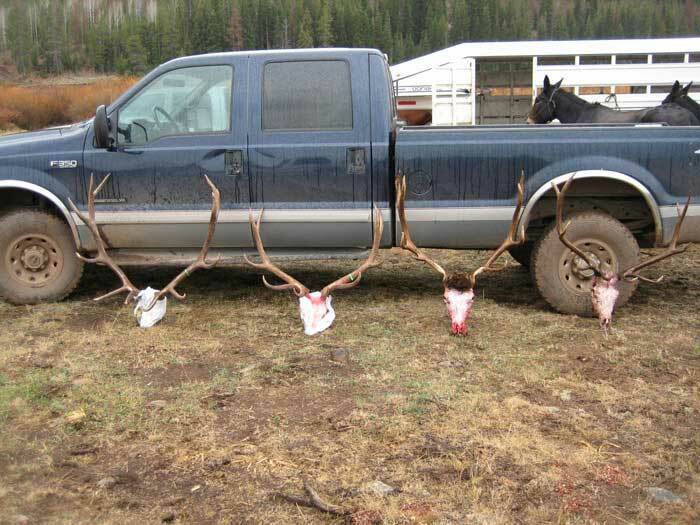 For the number of tags available for moose or sheep, 75% of the tags are issued to the maximum preference point holders and 25% are issued to anyone else with less than maximum points. This does allow you to draw a license even though you do not have all of the points, but your odds are far less. 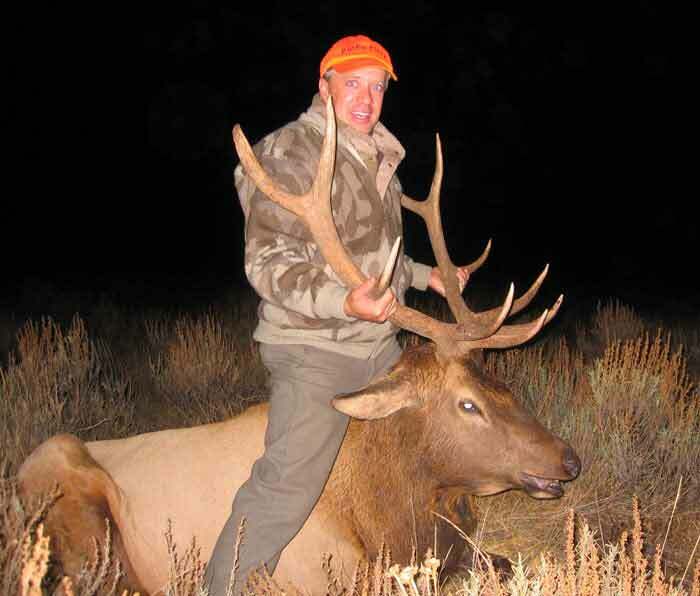 Q. I live out of state and missed the elk drawing. 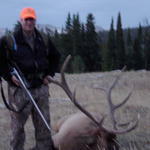 Can I still get an elk license to hunt this year? A. 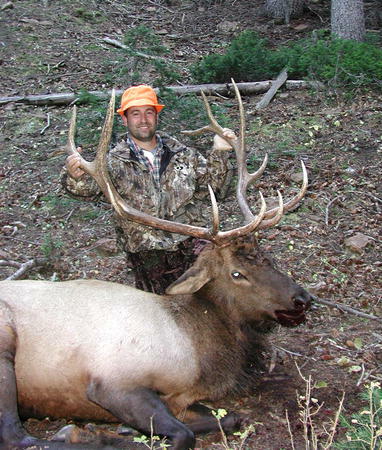 Most non-resident elk licenses are issued in the drawing that is held in February. 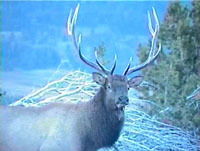 However, there will be a supplemental drawing for leftover licenses (July 10-20 application period) in late July following the resident elk drawing. 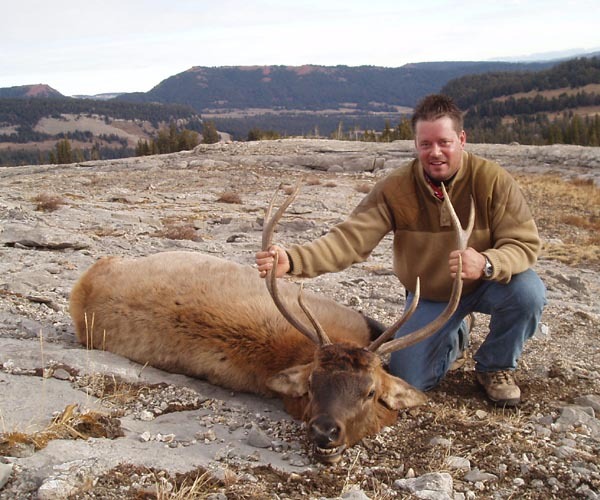 These licenses will be mostly for antlerless elk and are available to residents and non-residents who do not already have an elk license. 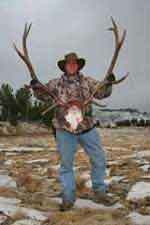 Contact the G&F at (800) 842-1934 or (307) 777-4600 outside Wyoming in early July for a list of available licenses. 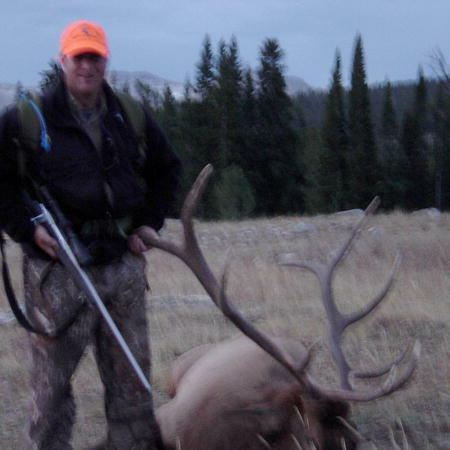 Q. I have an elk license but will be unable to go hunting. Can I give the license to a friend? 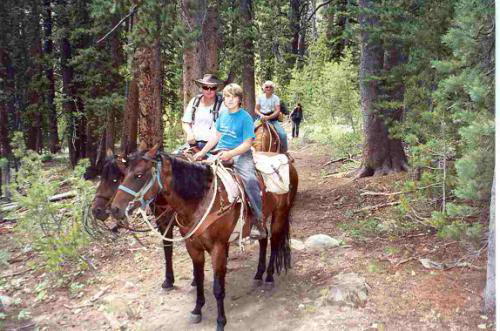 A. Wyoming regulation specifically prohibits the transfer of licenses from one individual to another. If you cannot go hunting then your license cannot legally be used. 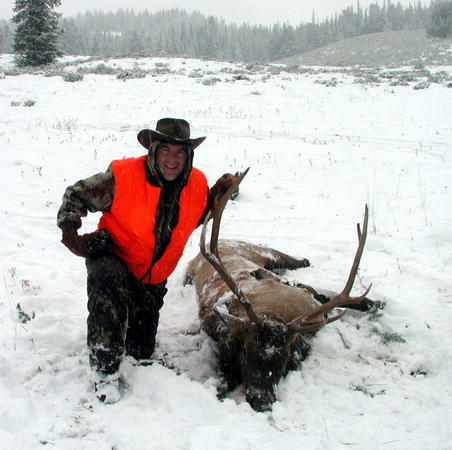 Wyoming regulation prohibits the taking of wildlife using another hunters license. 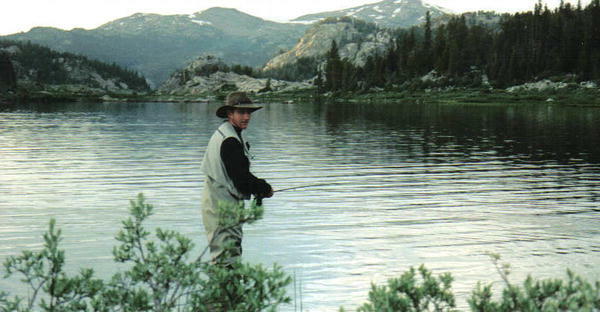 Andrew and his father joined us for a 4-day fishing trip in 2004 all the way from Maryland. 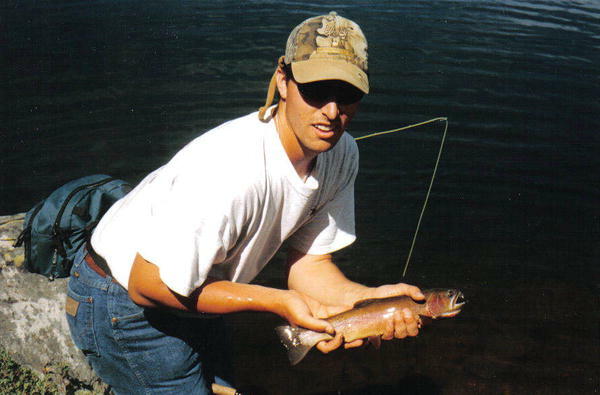 Big healthy cutthroat are abundant if you know where to go. 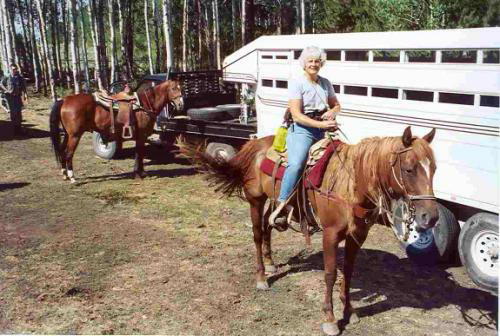 Gentle horses make for safe trips. 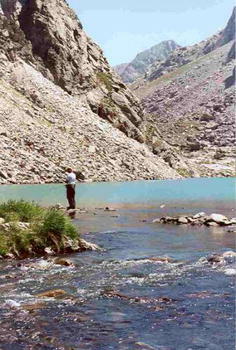 Mountains and lakes. What the "Winds" are known for. 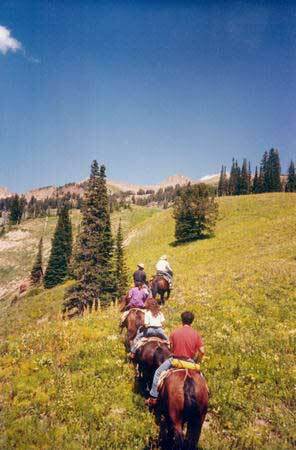 Day ride, Gros Ventre Wilderness, Summer, 2003. 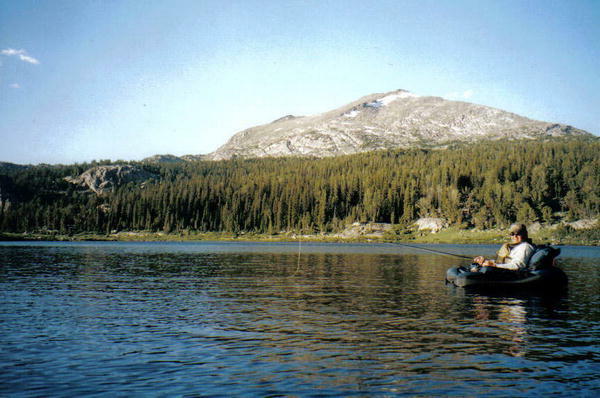 Float tube fishing, Chain Lakes, Bridger Wilderness, Summer, 2003. Rob Mock, Howell, MI, September, 2002. 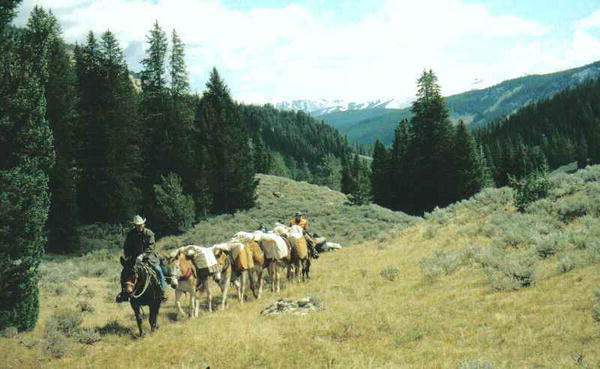 Dry Fork, Gros Ventre Wilderness. 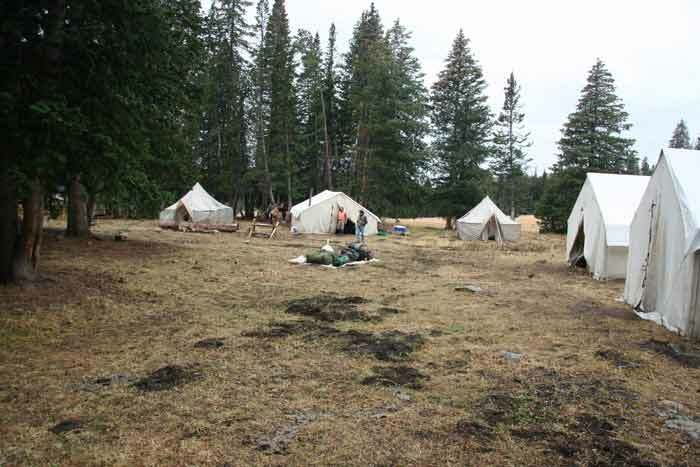 Elk camp in the background at Tosi Creek. 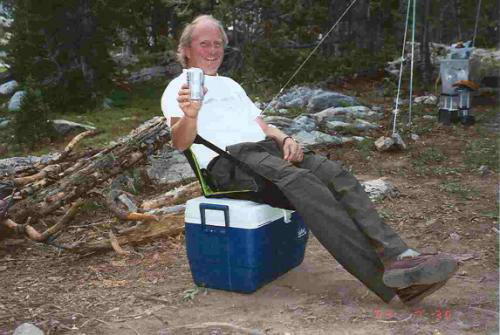 Tim Mantus, Laingsbury, MI, September, 2002. 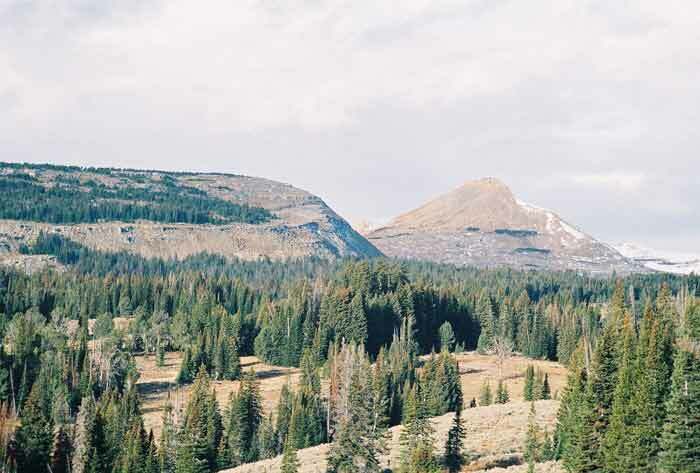 Heart of Darkness, Gros Ventre Wilderness. 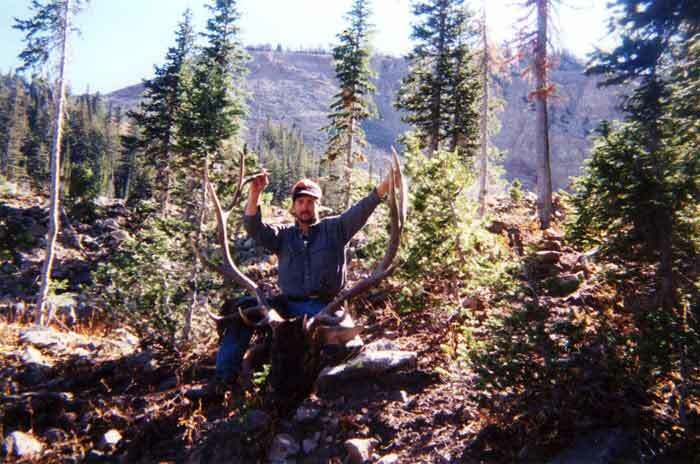 Dan and his 26" mule deer in 2004. 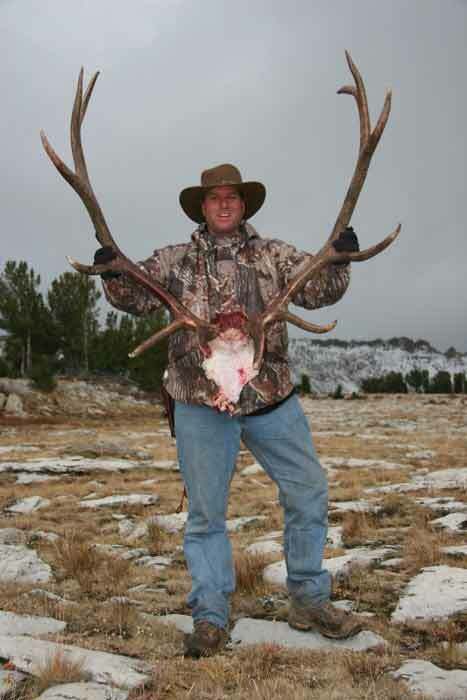 Dan took this bull as a bonus after harvesting his trophy mule deer in 2004. 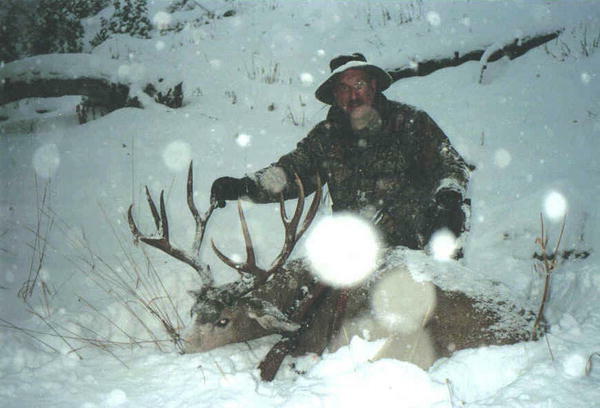 Marc Demers, Winter Park, FL, Boone and Crockett score 355, Gros Ventre Wilderness, October, 2003. 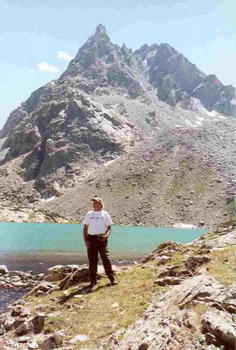 Tom Worden, Guide. 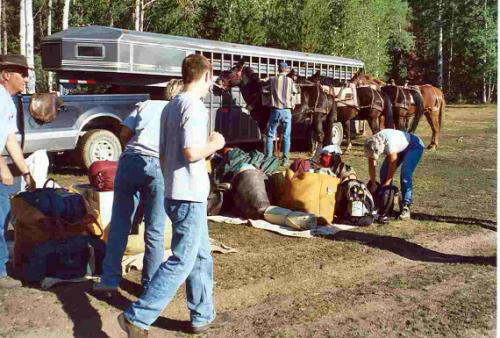 Headed to camp with mules, September, 2003. 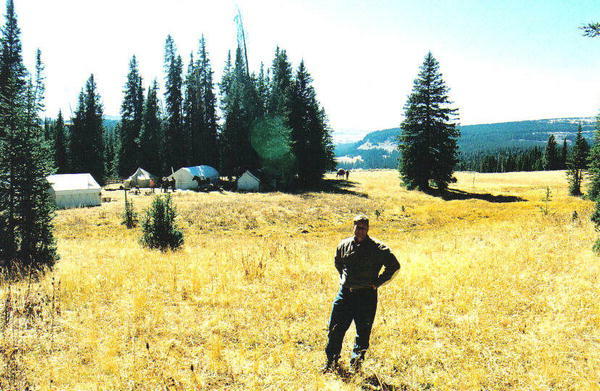 Setting up camp, Tosi Creek, Gros Ventre Wilderness, September, 2004. Jim showing us how to ride. 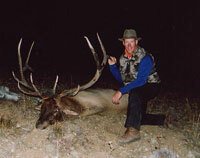 Cris took this heavy bull in 2003. 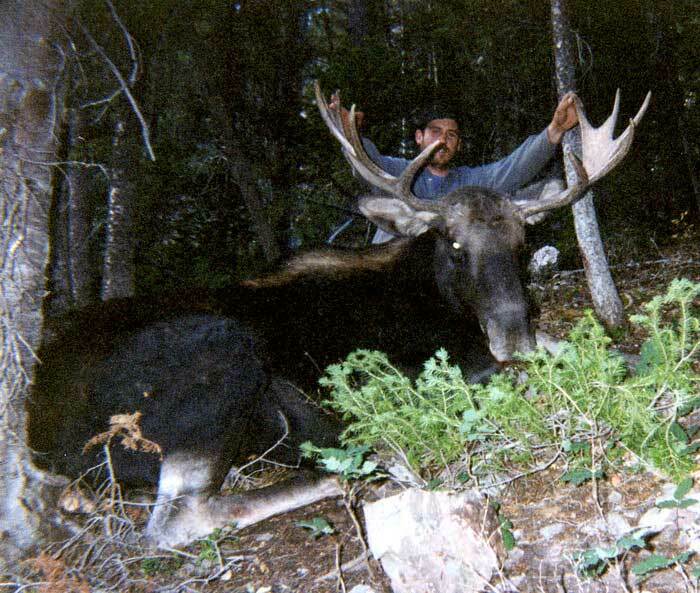 Bad picture-great bull. 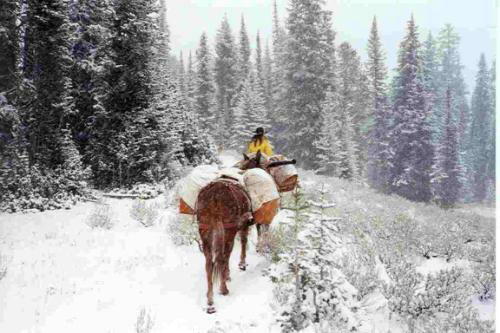 Marc Sumner, Winter Park, FL, Tosi Creek, Gros Ventre Wilderness, October, 2003. 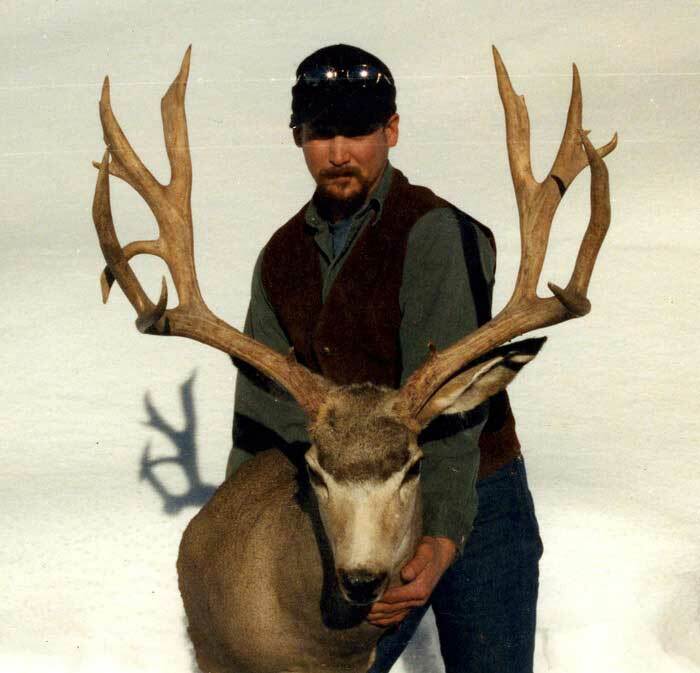 Van took this 30" 6x6 mule deer in 2002 durring a 22-inch snow storm. 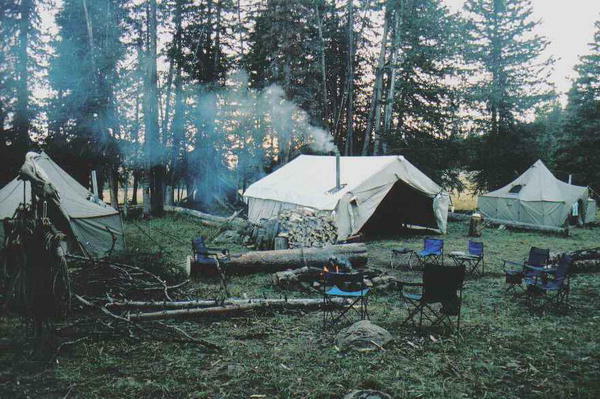 Quiet evening at hunting camp, Tosi Creek, Gros Ventre Wilderness, October, 2004. 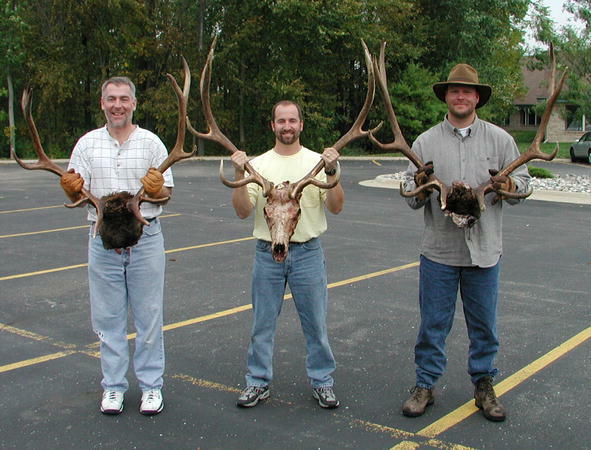 Rob, Tim, and Rob's bulls, September, 2002. 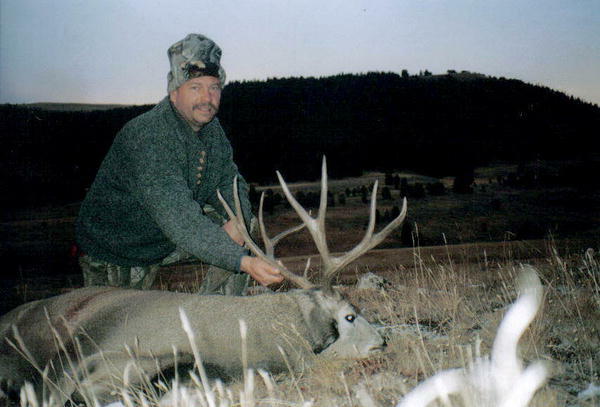 Wyoming State Board of Outfitters and Professional Guides License #BG-350.